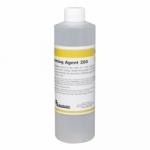 >Edwal LFN Wetting Agent - 0.75 oz. 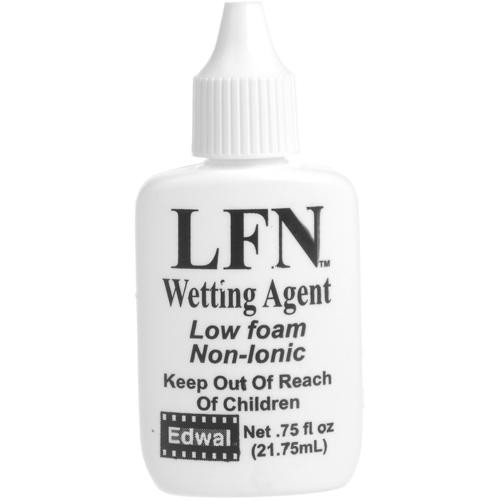 Edwal LFN Wetting Agent - 0.75 oz. 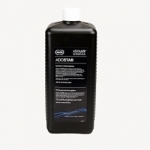 Edwal LFN Wetting Agent is a low-foam, non-ionic wetting agent. 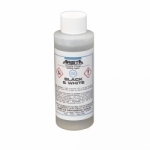 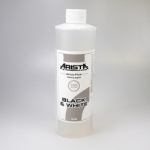 Just two drops of LFN in a pint of developer will prevent air bubbles and floating dust particles from causing pinholes, while two drops per pint of water for use as a film rinse will help guard against water spots. 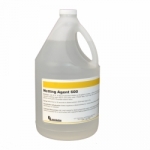 Edwal LFN Wetting Agent - 4 oz.